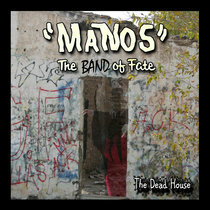 It's the official "MANOS" The Band of Fate's fan club! JOIN NOW! ONLY $5!! 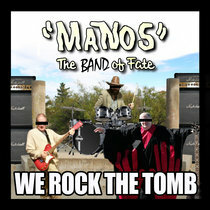 The 3 main characters from the classic 1966 film "MANOS" The Hands of Fate - come to life - and START A ROCK BAND! 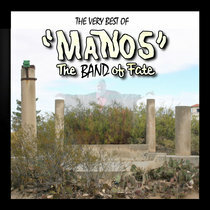 Get all 4 albums now from Amazon.com! 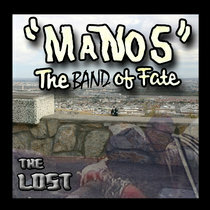 Exclusive access to the MANOS The Band of Fate fan community.